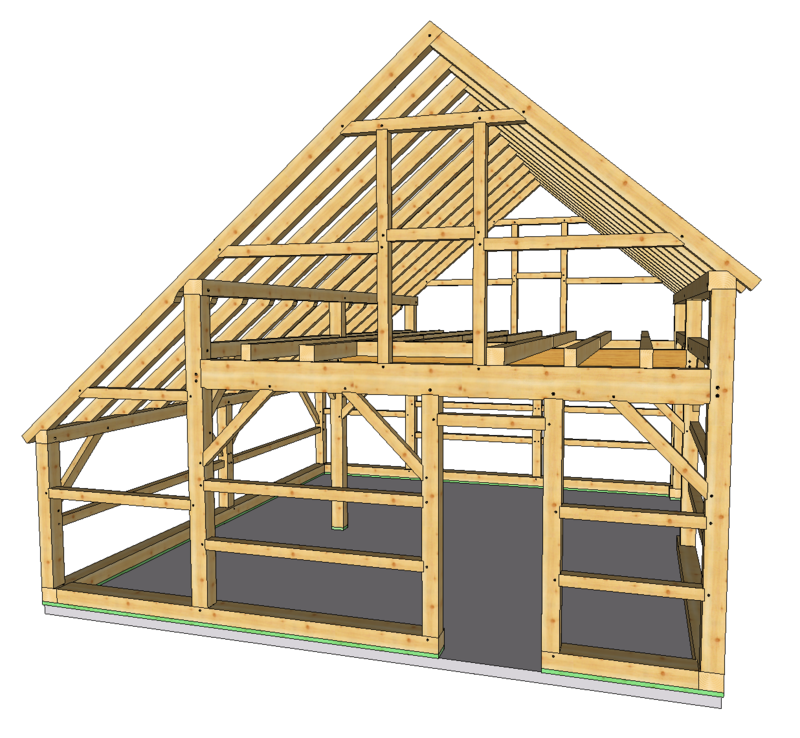 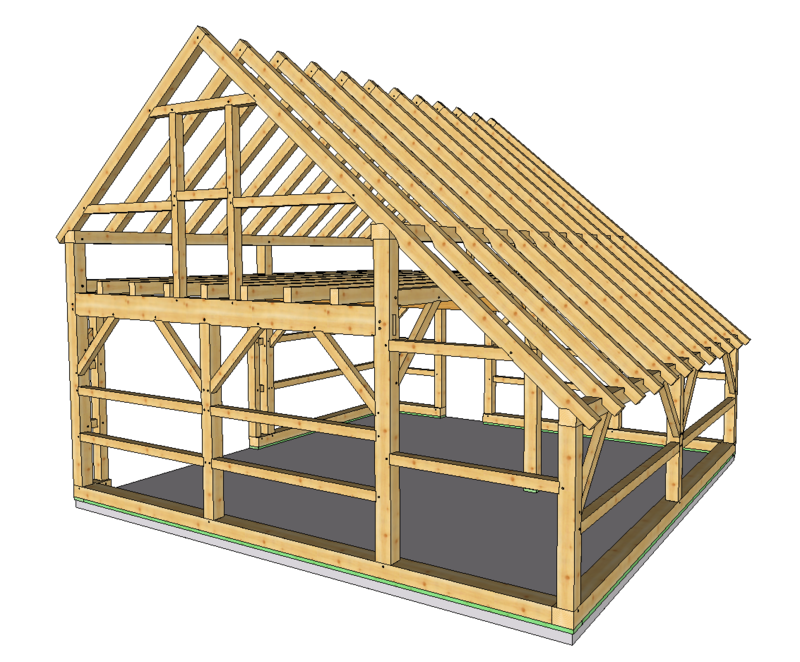 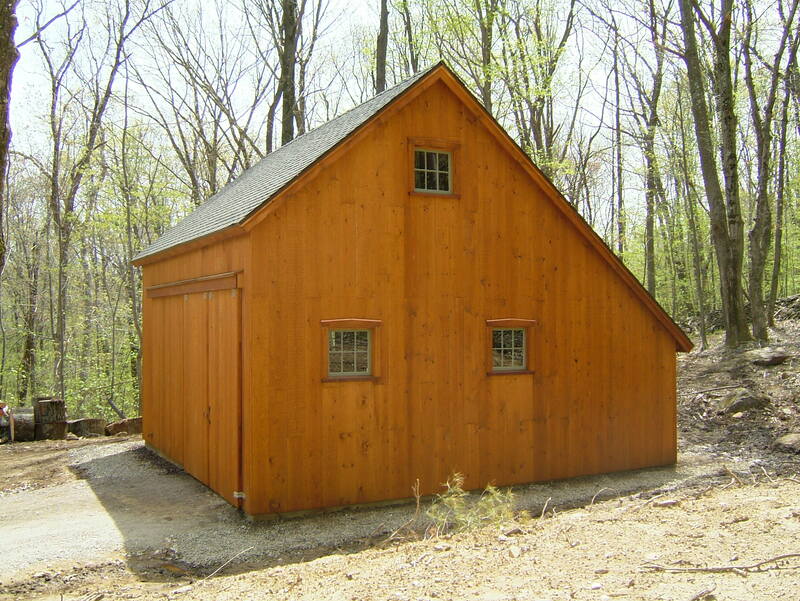 For discriminating timber frame enthusiasts who need an outbuilding of smaller size, the Warren Gardener's Barn is just the ticket. 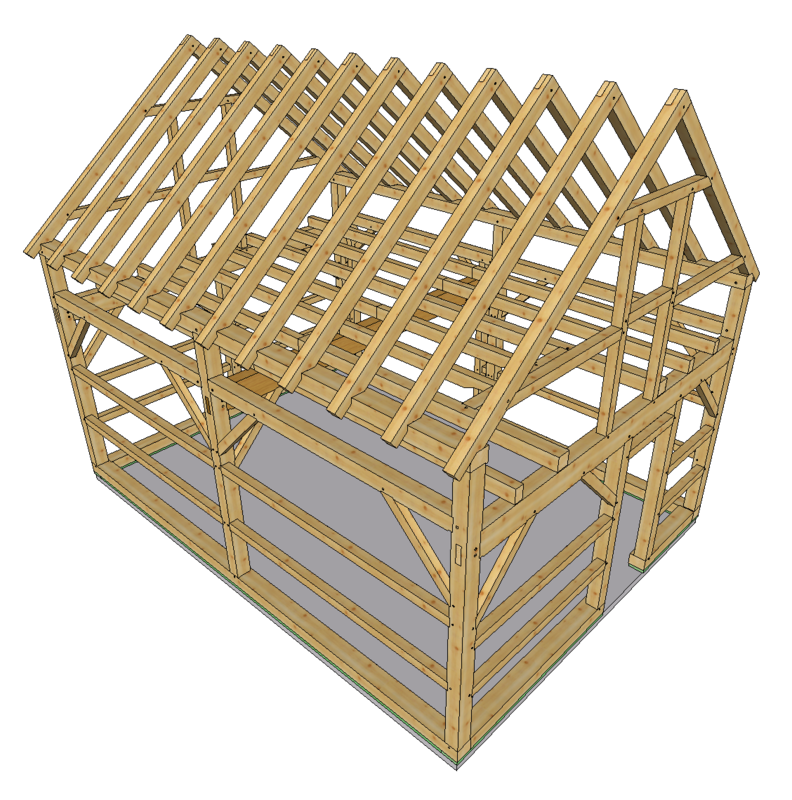 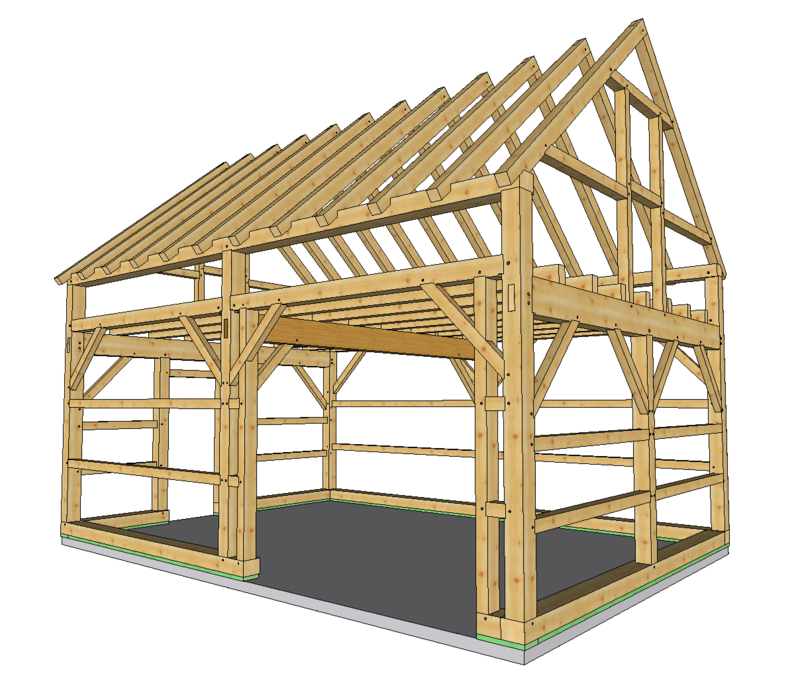 Perfect as a tractor barn, potting and gardening barn, small workshop or pool house, this cute little gem of a frame is a surprisingly versatile building that will enhance any property. 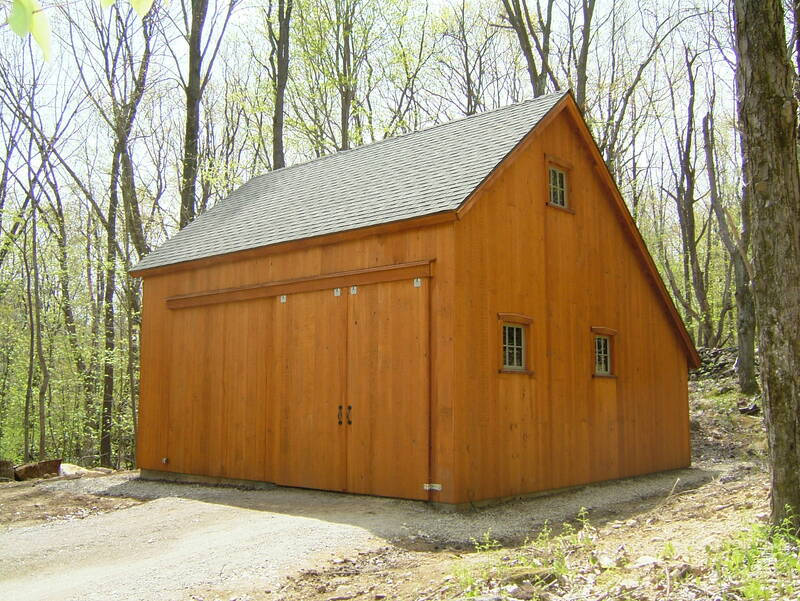 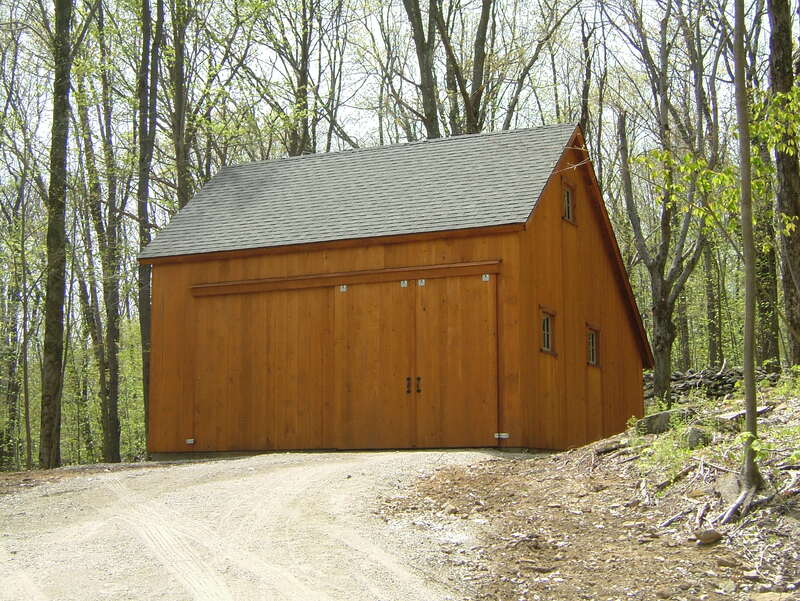 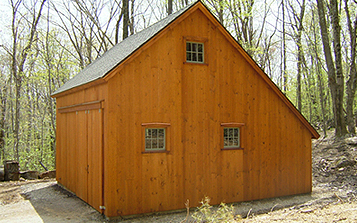 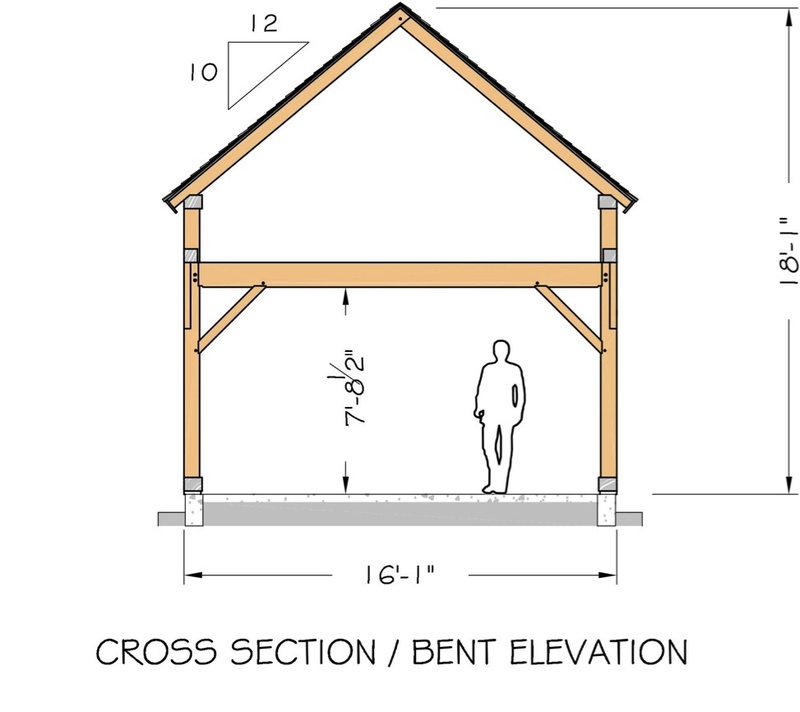 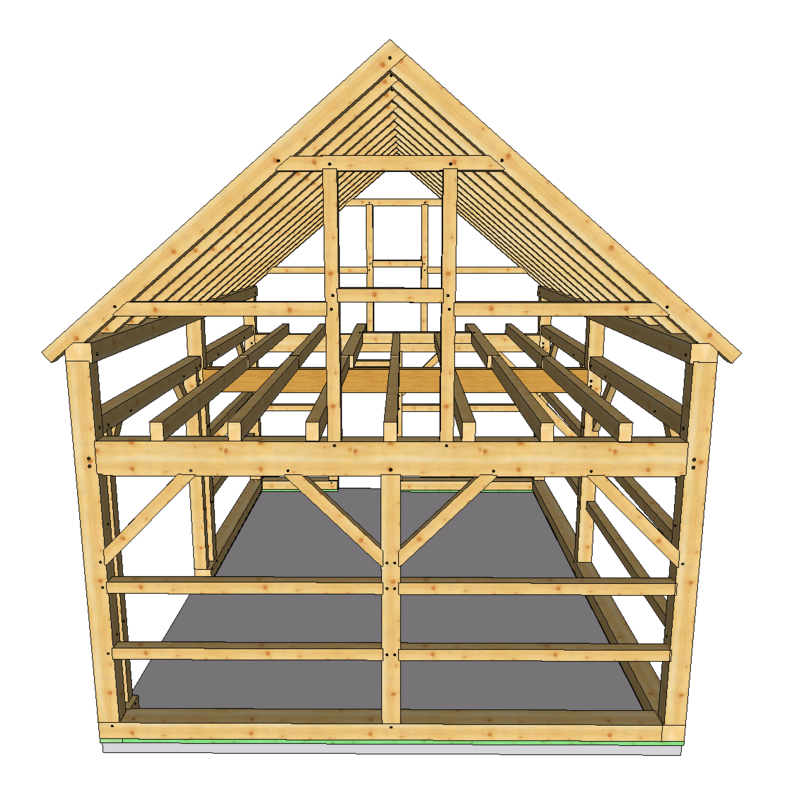 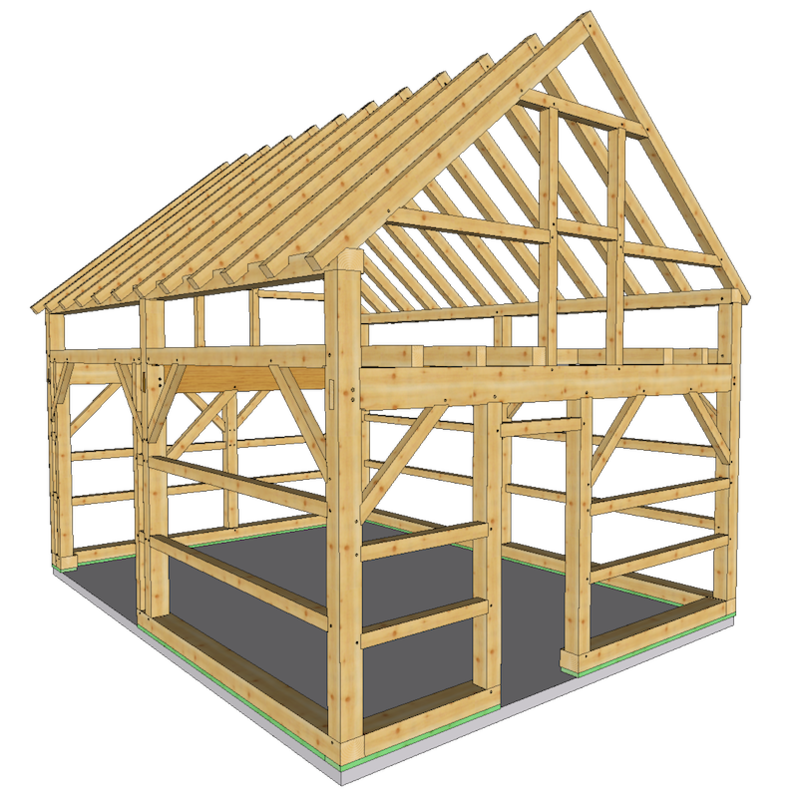 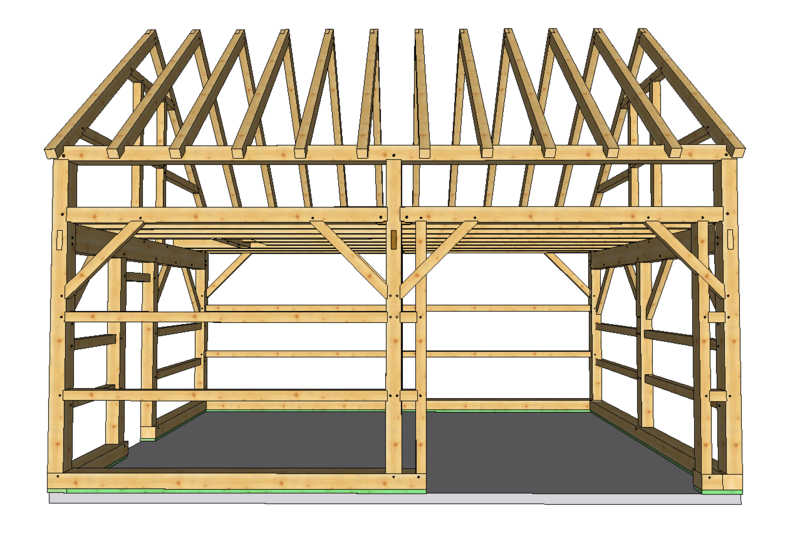 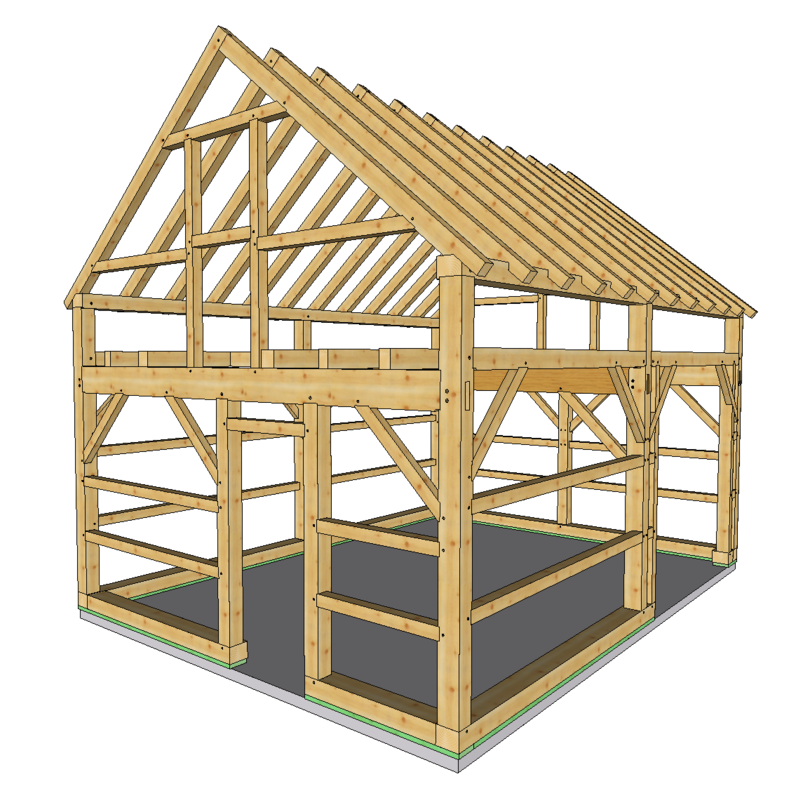 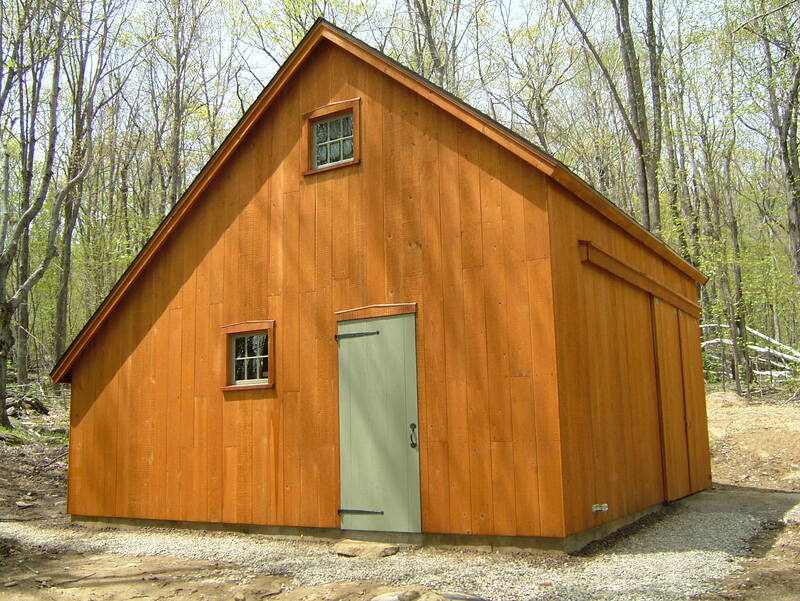 Add a saltbox style shed along one of the eave walls and the Warren Gardener's Barn can even serve as a small 1 or 2 car garage. 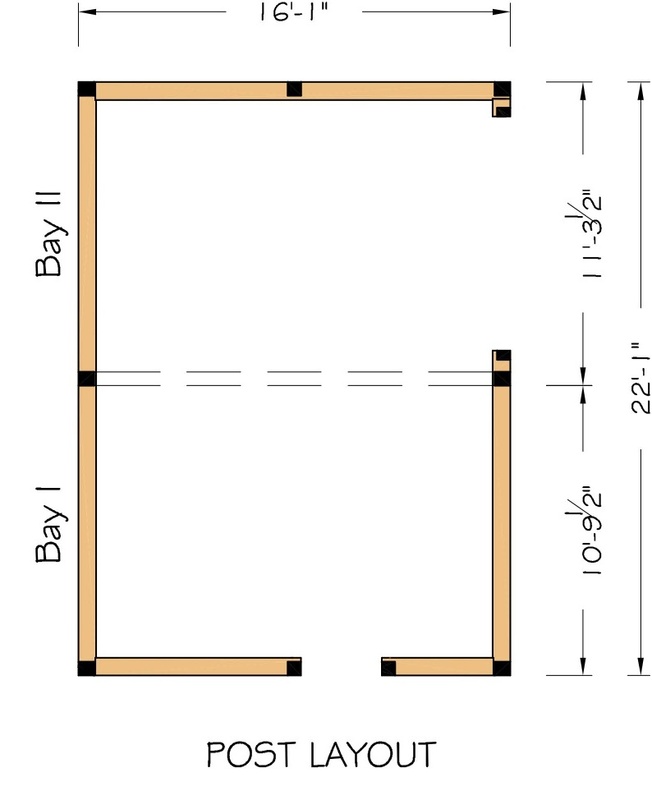 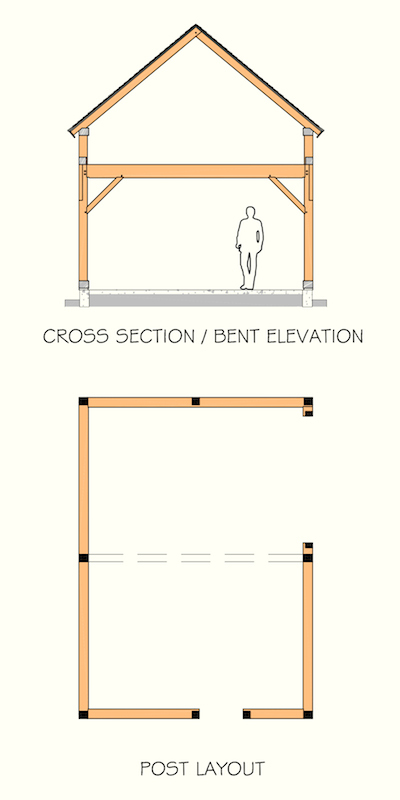 Oh, by the way, all of the frame construction is authentic New England pegged mortise & tenon joinery!